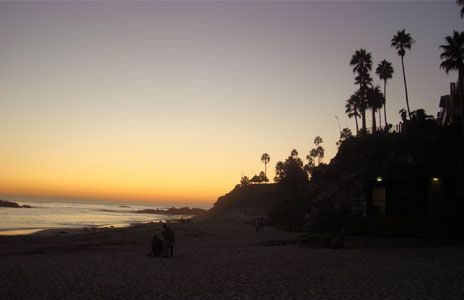 Laguna Beach is a seaside resort city located in southern Orange County, California, United States. 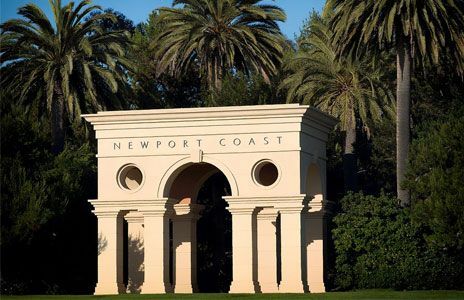 It is known for its mild year-round climate, scenic beaches, coves, artist community and the dedicated greenbelt and protected bluebelt that surround this historic village. Tourism is the primary industry with an estimated three million people visiting the community annually. Annual large events include the Pageant of the Masters, Festival of the Arts, Sawdust Art Festival, Art-A-Fair, Bluewater Music Festival, and Kelpfest. 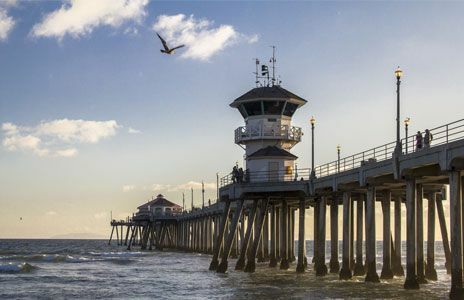 Huntington Beach (locally initialized "HB") is known for its long 9.5-mile (15.3 km) stretch of sandy beach, mild climate, excellent surfing, and beach culture. The ocean waves are enhanced by a natural effect caused by the edge-diffraction of open ocean swells around Santa Catalina Island. Corona del Mar or CdM (Spanish for "Crown of the Sea") is a neighborhood in the affluent city of Newport Beach, California. 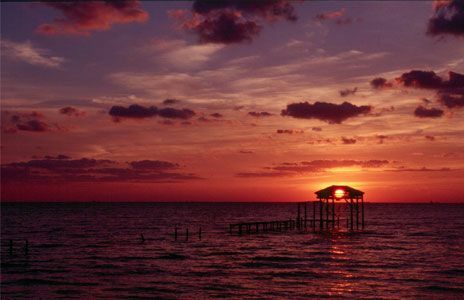 It is known for its fine beaches, tidepools, cliffside views and quaint village shops. 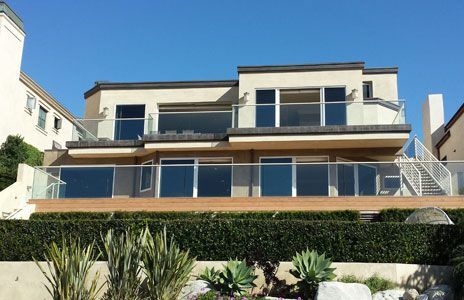 Beaches in the area include Corona del Mar State Beach as well as Crystal Cove State Park south of Corona del Mar, accessible by paths winding down a steep hillside.